Ive finally got my hands on one of the new Loxia 21mm lenses. 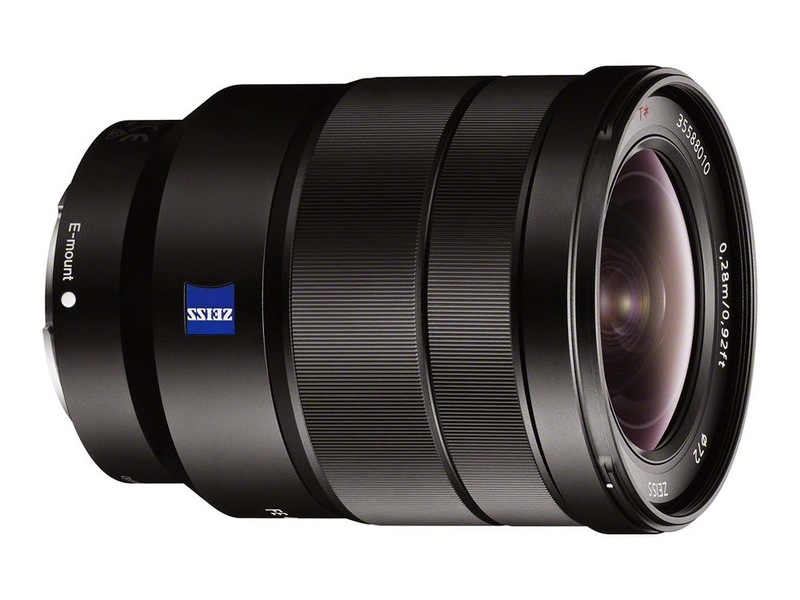 The ZE 21mm has been one of my most used and loved lenses for my Canon system and I was intrigued to see how this new smaller 21mm would perform on my A7RII. The Loxia is really beautiful in the flesh. Very small in comparison and quite clearly very well made. The weight difference from my ZE with adaptor vs the new Loxia is 936 gms vs 389 gms. Quite a significant advantage! Over half a kilo in metric money. The way I have always used the ZE is to pre focus at infinity and then back off just a touch. This give the best DOF as well as keeping the corners at near to there best. If you focus a third in etc or hyper focus you will find the lens curvature will leave your corners wanting. Focusing the way I do will give you great depth at around F11 with little in the way of diffraction and very very good corners. Ok so after lots of tests to see if the new lens performs in much the same way the answer is, yes. In fact you can focus on infinity hard stop and F11 will give you even greater depth toward you then the ZE does. Sharpness wise, well I kept choosing one, then the next shot the other..... So its as close as close can be. 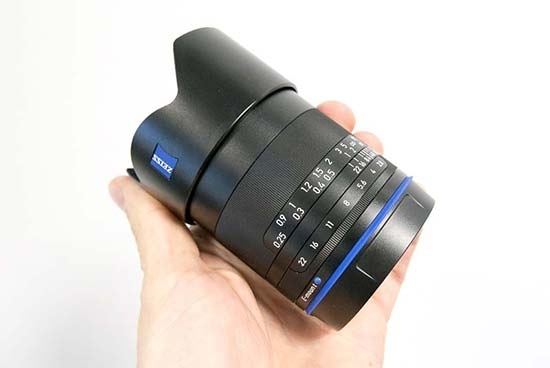 They both have that lovely 3D look that the Zeiss's micro contrast brings. Colour or color ;-), well Id say Id prefer the more real tone that comes off the Sony from the Loxia. Although I got truer colours from the ZE when used on the Canon. Not really an issue to be fair. Chromatic aberrations the Loxia wins with virtually none. The ZE was a one of the best in its time but it does show a little at the edge/corners in comparison. To me the clear advantages are the size and the greater DOF at any given aperture the Loxia brings. One of the big advantages of the Sony system is the size and weight of gear you have to carry and in this regard the Loxia adds its part if you love 21mm as much as I do. Also the 52mm will save you some money of you use filters over the ZE's 82mm. Heres a couple of files from the back yard for you to compare... Let me know what you think..
Firstly, Thanks to Sony NZ for a hands on with a production model. I had the chance to spend about an hour with the camera today so thought I would blog some very brief thoughts as my time is limited tonight. • Viewfinder – Terrific, much bigger then the previous versions and really enjoyable in use. • Shutter – MUCH better, really well dampened and silent shutter is precisely that, no sound at all, nada. Yay! • Feel – as you would expect if your a A7II user. Although this camera does feel a little more nuggety due to its more metal construction. I like it. • Focus – is everything its previewed it would be. With native lenses it is swift, broad and (as far as I can tell initially) accurate. 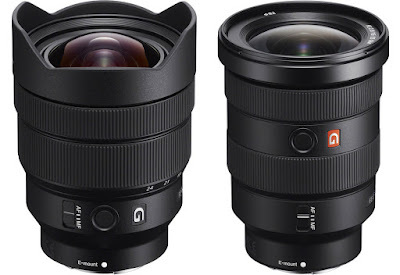 • Adapted lenses – Wow! Incredible! 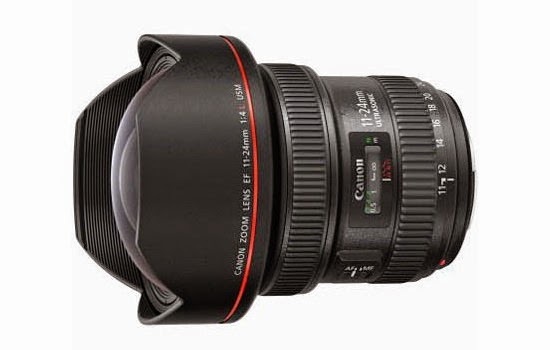 Using Canon EF lenses with the Metabones III the focus was just like a native Canon camera. Very fast and torquey. No backwards and forwards like previous models. I also used the Commlite adaptor which wasnt nearly as quick sadly. Still fairly good and highly usable but not in the same league as the Metabones thusfar. • Dynamic Range - Seems as good as the previous A7r. When digging out deep shadows there is a virtual complete absence of noise coming through. Looks to be a further improvement in this area. From what I have seen so far I would be very excited about this new camera if you are in the market!! Ive had one of the new FE 28mm lens in my hot little hand for a quick test. Its not the lens Im excitingly waiting for but its nice to see how it performs nonetheless. First impressions are very good! Small, lightweight and sharp. 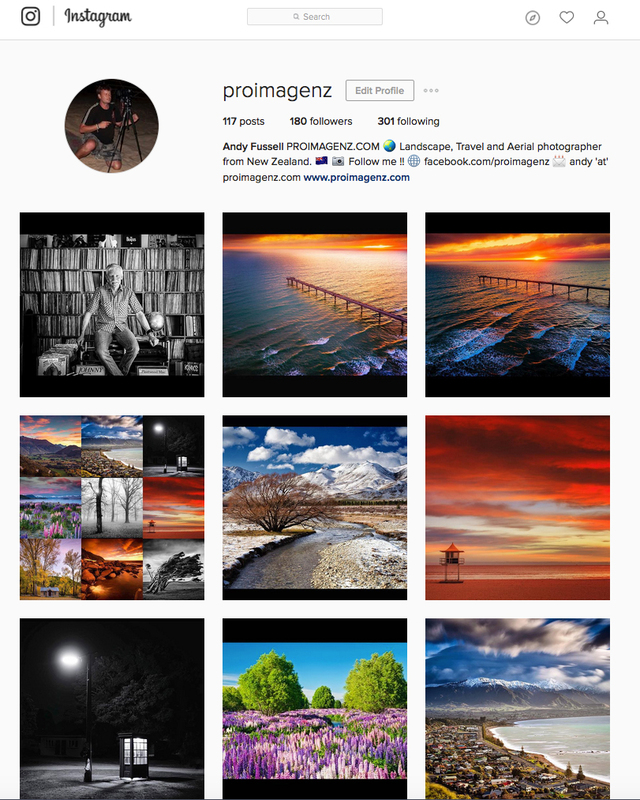 As a raw shooter the only significant 'issue' currently is there is no profile for the distortion which it does suffer a bit from. 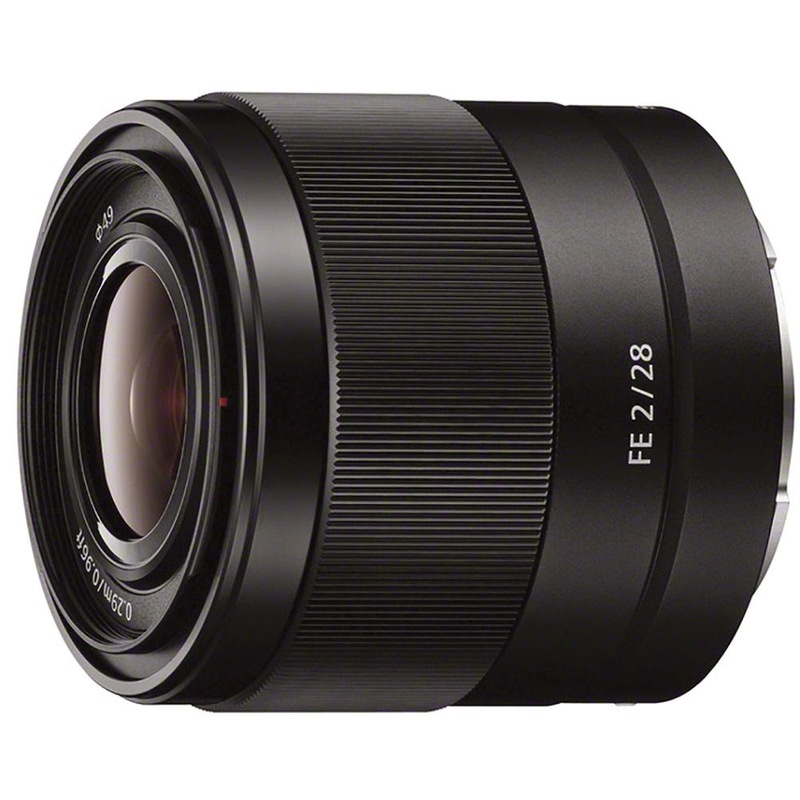 Ive got the hotly awaited 11-24mm in my hot little hands. Wow is it big and solid! Its a beautifully made lens and initial shots show it to be stunning optically... It gives the Nikon 14-24mm a whipping but after this many years you would expect that. And of course its F4 but I'd need a porter if it was 2.8! After many years of service I will no longer sell anything on Ebay. The pure and outright price gouging that this company along with its subsidiary of Paypal is doing to its loyal customers is outrageous. Not only are the fees now over double what they were a year or two ago but they are determined to take a slice of every part of the transaction along the way. Ive just sold something on Ebay and they took @ 10% of the sale (seriously??!) . Now on a reasonably priced item that is just way too big of a dollar value for a listing. They now also take final fees on your shipping!! WHAT?! I set the actual shipping price on the listing to reflect the accurate shipping cost and they want to tax me on that? I mean your really scraping the bottom of the barrel there. They then wish to 'hold' my money for 3 weeks even when all appropriate checks have been done with the buyer. I also have well over 100 unique feedbacks with 100% rating. This is a ploy to gain interest on my money, and then to add insult to this when I transfer my money they give me a rubbish conversion rate! In a time when there are actually other choices to sell your items I dearly hope others, like myself, leave these thieves behind and move on to these alternatives... forums, buy/sell boards etc. Geez Ive even sold plenty lately in Facebook groups! Im finally getting round to getting some initial tests going for the FE 16-35mm lens from Sony on the A7r. If Canon doesnt start pulling their finger out in their sensor development then this combo will be something I will be seriously looking at early next year. 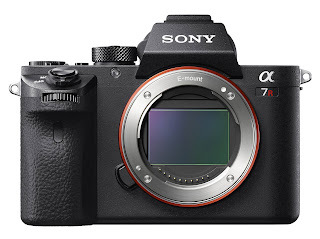 Undoubtedly there will be a new A7r or similar by then. #pleasenomoreshuttershake ! So Ive posted a couple of Raws for you to check out. A side by side between the recent Canon 16-35mm F4 and the new Sony Zeiss. Ive found the Canon lens to be a reasonably good performer so I was interested to see if I could actually survive with an adapted Canon lens or not. In summary from my findings... The Sony FE is supremely good in the central portion of the frame. Has quite a good 3D look to it with good separation of the foliage compared to the Canon. Its definitely sharper in this part of the frame too with outstanding local contrast. Canon on the other hand is better in the corners and edges with a touch less CA. Although they are both fairly good in this respect. Im going to print a portion fairly large and see how the 'look' translates in a large print. I shot at F9 and Im reluctant to stop down anymore as @16mm it should add much to the depth and will start to diffract, but I will try some shots to see if it helps the corners. Heres the RAW test files..